Fabrication has been running many different types of classes, suitable for Hen Parties, crafty lunches, Baby Showers and Corporate Events, since 2008. For instance make the fascinator/bag for a wedding or a day at the races. Make wedding favours or bathbombs and candles. Try our vintage hair and make up classes, table decorations, garters and many other ideas. Parties generally last from 2-3 hours and cost between £25-£30pp depending on activity chosen, including all materials. 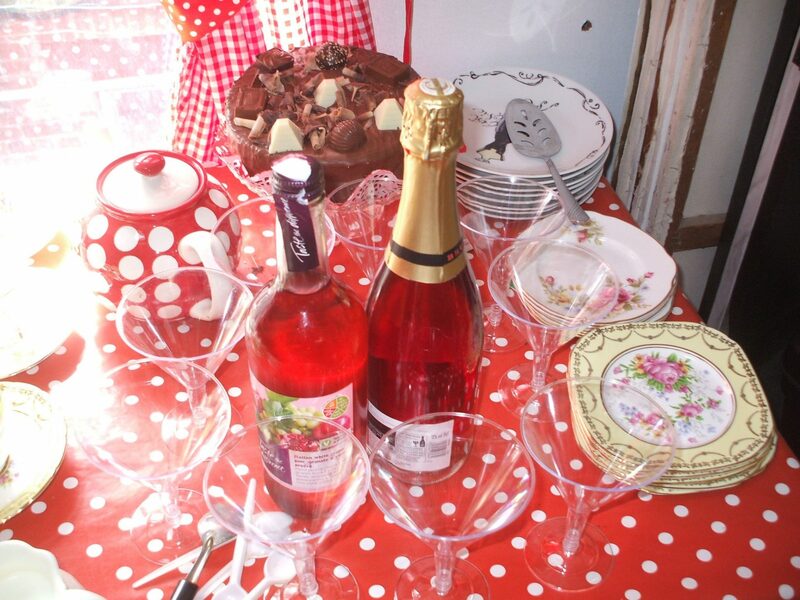 So contact us and we can arrange a bespoke event for you with pink fizz and cake included.